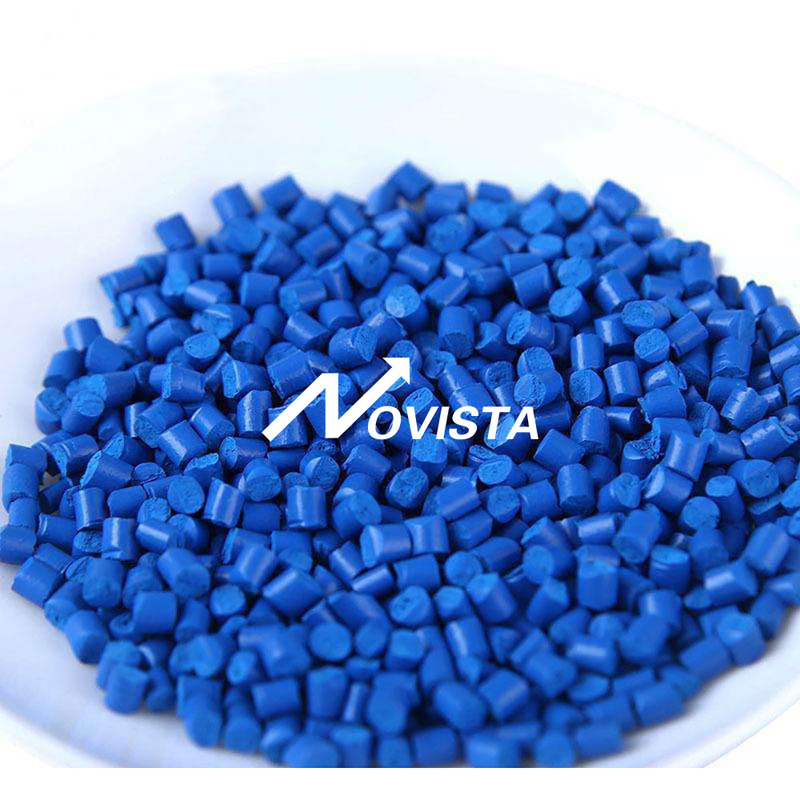 ASA Copolymer for Extusion grade ,ASA Polymer resin is a ternary copolymer consisted of Acrylonitrile, Styrene and Acrylate. 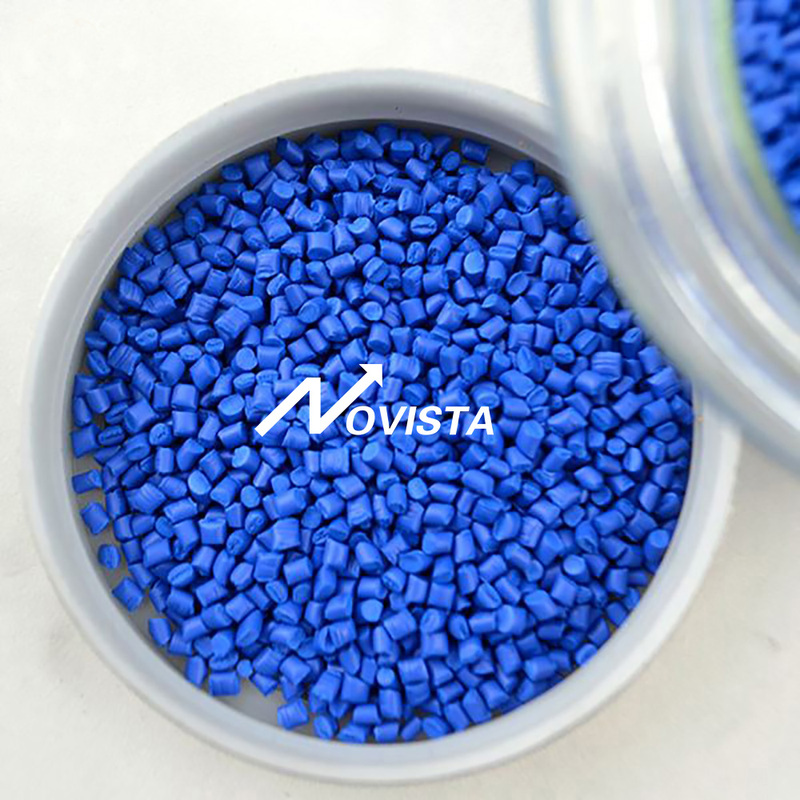 ASA copolymer integrates acrylates's high impact strength and excellent weather-resistance, chemical resistance and high hardness of acrylonitrile, good processability of styrene. 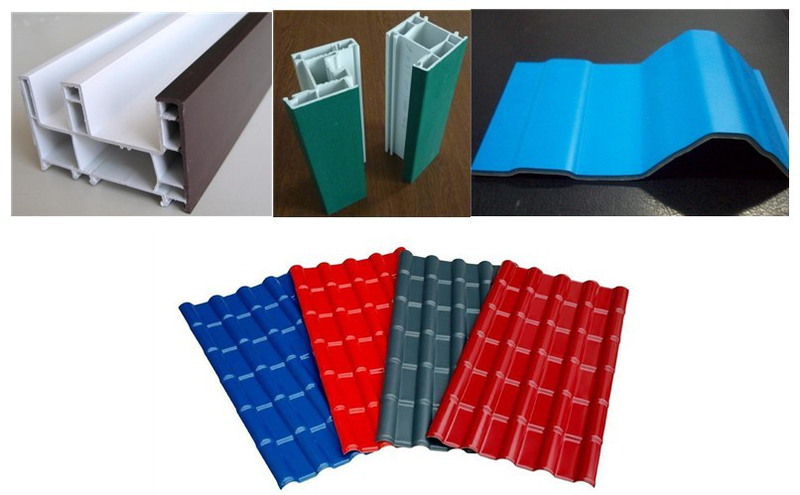 It can be extruded single & coextruded over ABS and PVC. 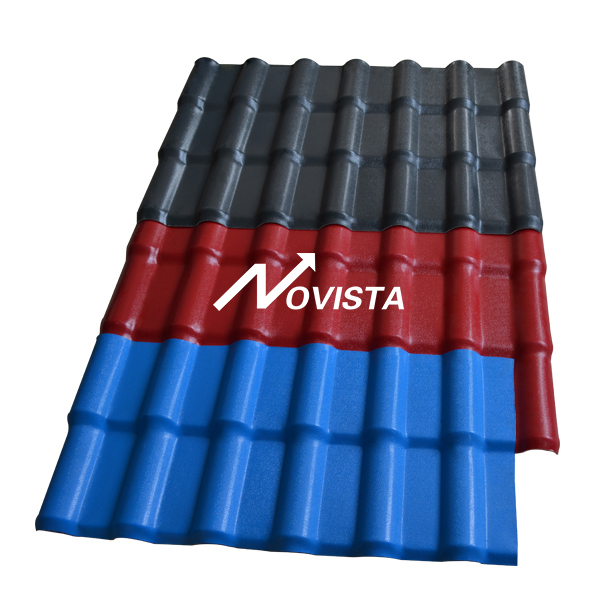 ASA is particularly used in outdoor applications that require long term color stability, excellent weather resistance. 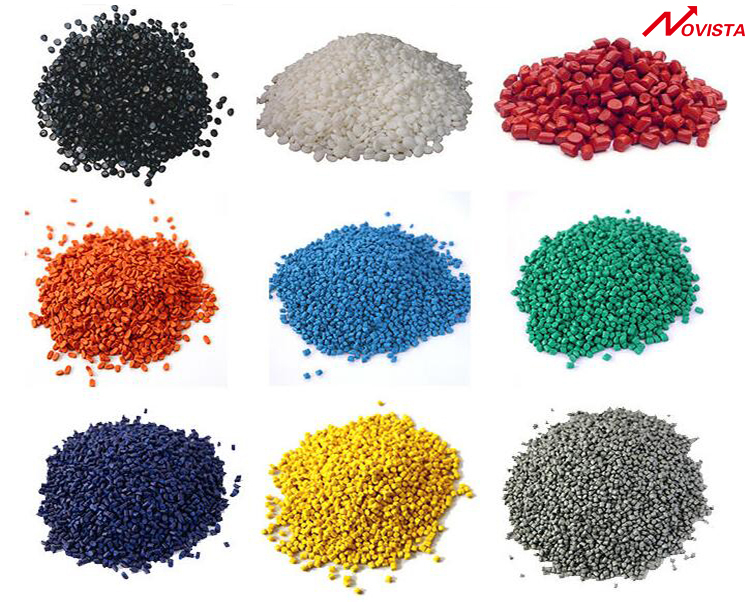 Looking for ideal ASA Granules for Extrusion Manufacturer & supplier ? We have a wide selection at great prices to help you get creative. 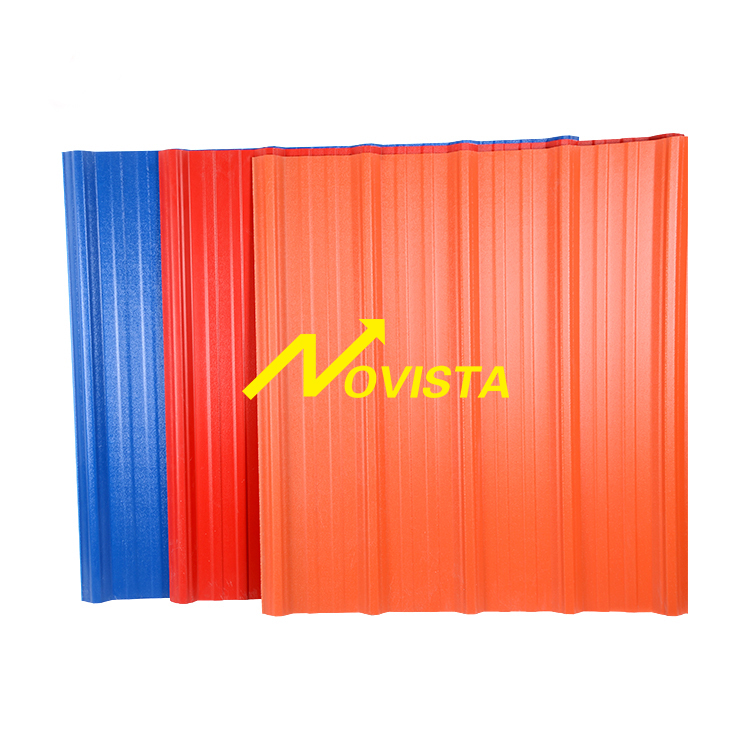 All the ASA Compound for Extrusion are quality guaranteed. 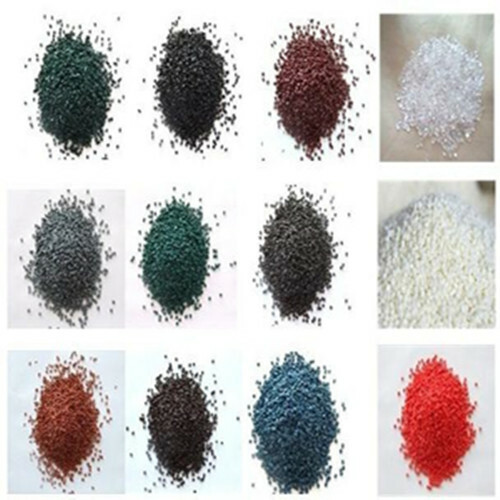 We are China Origin Factory of ASA Granules for Extrusion. If you have any question, please feel free to contact us.